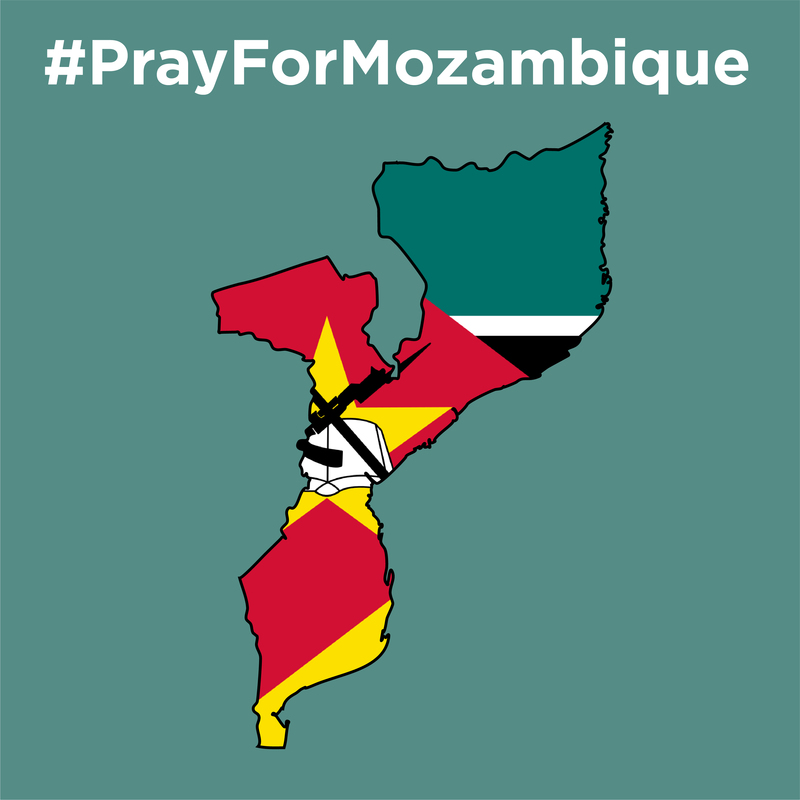 Make your DONATION right now and help the people of Beira, Mozambique! Cyclone Idai is being called the ‘worst humanitarian crisis in Mozambique’s history.’ We need to raise funding to help support the communities that were affected by this disaster. And some of our very own international workers are doing ministry right in the heart of Beira! The situation on the ground in Beira, Mozambique is desperate. 35 kilometers (almost 22 miles) of the road into Beira are flooded, thousands of people are stranded, there is no electricity, clean water is extremely limited, and additional flooding in Zimbabwe puts Beira at risk for more flooding. Plus, the onset of water-based diseases will be a serious problem in the future. But WorldVenture workers are already there, living among the people, and bringing relief and the hope that only comes through Jesus! You can be a part of this critical effort by praying for the people of Beira and giving whatever you can to help with relief efforts!